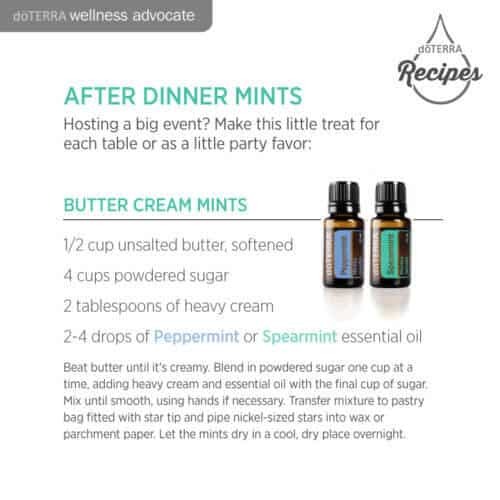 Learn all about doTERRA Peppermint uses here and I have tons of DIY and Food Recipes. 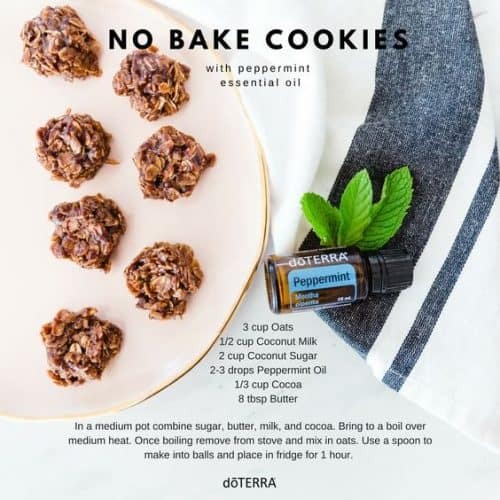 You will be surprised and obsessed with all of the recipes I have here. Looking for something strong and natural to freshen your breath with? 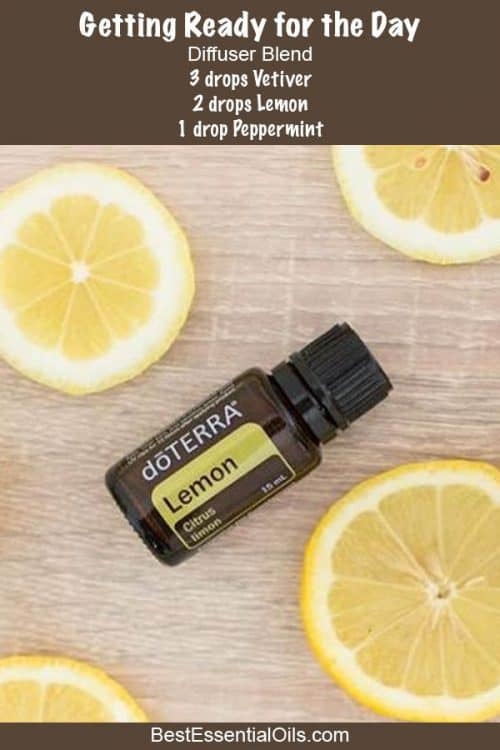 Mix a drop of Peppermint oil with a drop of Lemon in water, take a sip, and swirl it around in your mouth for a healthy, refreshing mouth rinse. 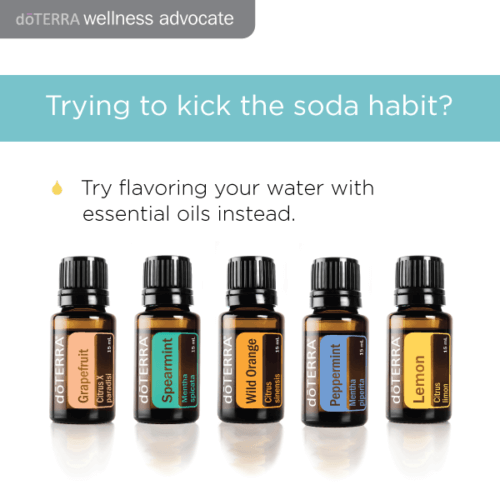 One of the key ingredients to this mouth rinse is the menthol found in Peppermint. Menthol has been used for centuries for its ability to cleanse and freshen. When you use a drop of Peppermint oil in your mouth rinse, the menthol is what gives it a fresh and minty kick. This powerful and fresh element is why Peppermint is found in many oral health products today. When using this Peppermint mouth rinse, you will experience a pleasurable, cooling feeling your mouth will love and you will walk away confident, knowing that your breath smells just as good as it feels. 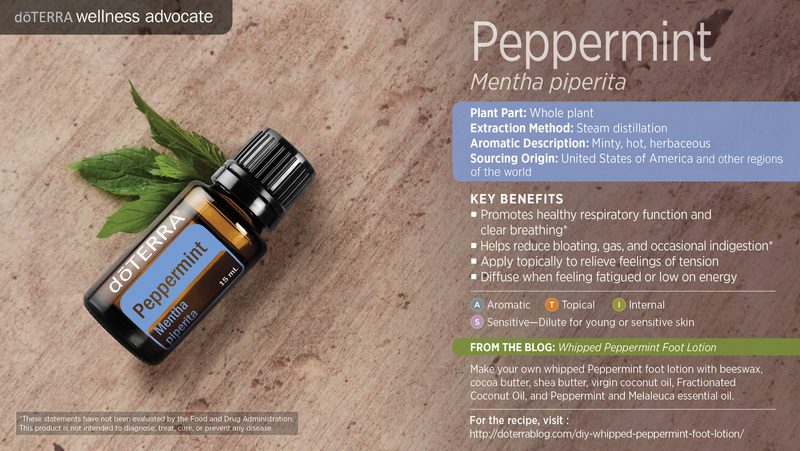 Peppermint oil is a culinary wonder and has been used to add a fresh boost to meals in kitchens all across the world. 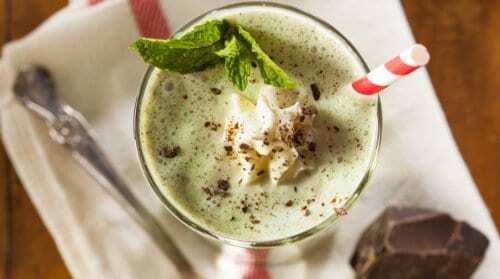 However, Peppermint is not just limited to cooked dishes; it also makes a great addition to any drink or smoothie. 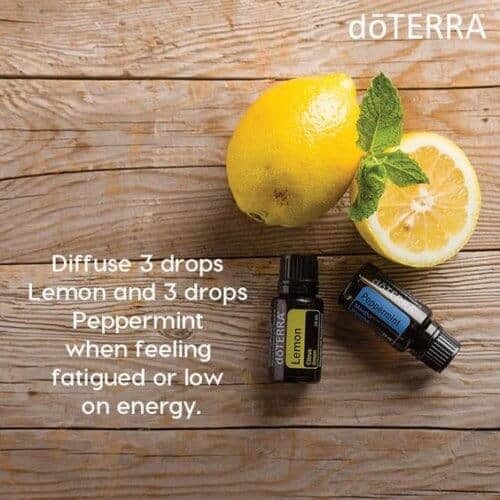 Try adding one to two drops of Peppermint to your favorite smoothie recipe for a refreshing twist. 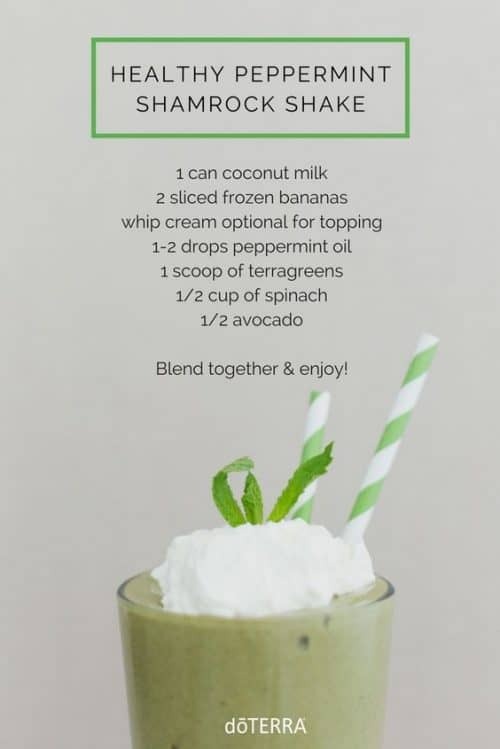 By adding the flavor of Peppermint oil to your morning smoothie, you can start your day feeling more refreshed than ever. 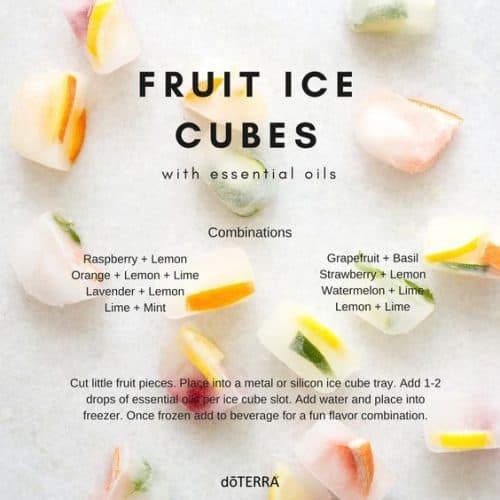 Don’t forget to get creative with your water, too! 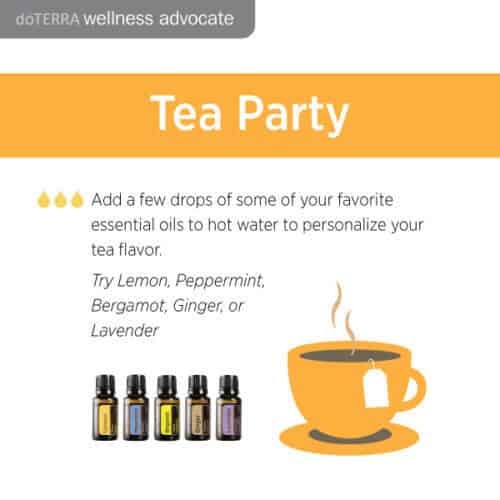 Add one drop of Peppermint with a cut fruit for a deliciously infused water. Peppermint oil makes a healthy addition to any drink because it helps promote healthy respiratory function and clear breathing, and by adding doTERRA Peppermint oil to the drink of your choice, you are encouraging healthy respiratory function in your body* while simultaneously adding a delicious flavor to your drinks. Peppermint can be used aromatically to enliven the senses and promote a feeling of energy. 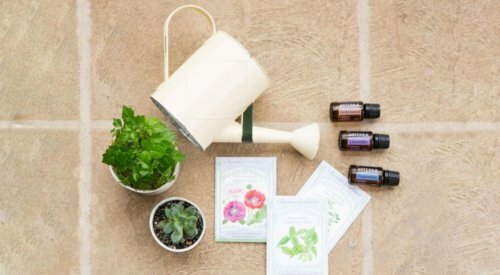 This powerful oil can be extremely beneficial on its own, but when you add the right combination of essential oils to Peppermint, you get a wider variety of beneficial results. 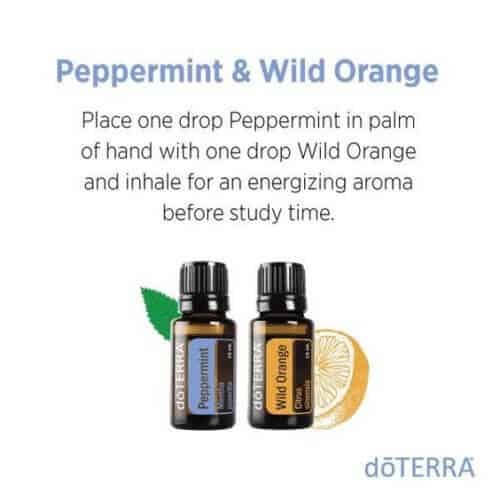 Try placing one drop of Peppermint oil in the palm of your hand, add one drop of Wild Orange and one drop of Frankincense, and inhale. 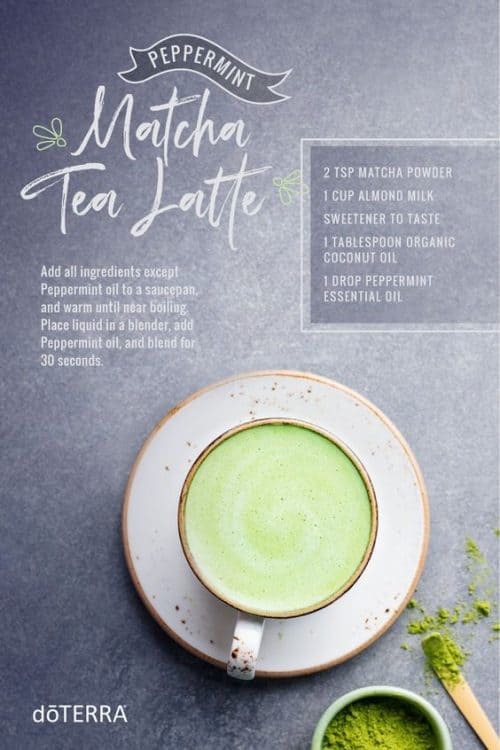 This simple aromatic recipe is perfect for a mid-day pick-me-up. Including Wild Orange and Frankincense in this Peppermint mixture adds to its aromatic benefits. 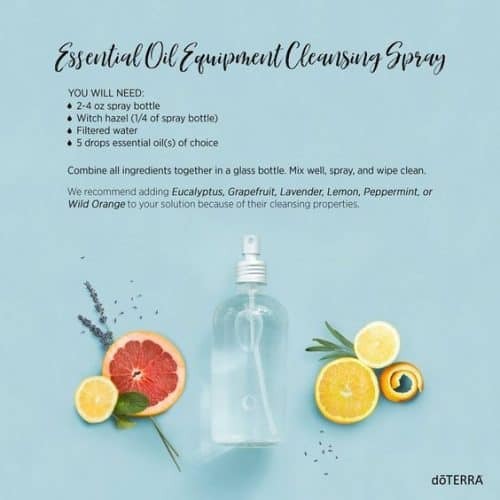 Wild Orange carries a sweet and fresh citrus smell that is used to uplift the mind and body, while Frankincense is valued for its ability to promote feelings of relaxation. 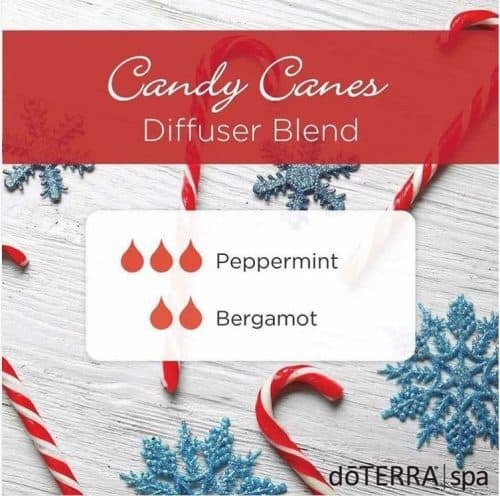 By combining these two essential oils with Peppermint’s soothing properties, the blend becomes an aromatic powerhouse that will have you feeling relaxed and energized for the tasks ahead. Sometimes feet just get dried out. 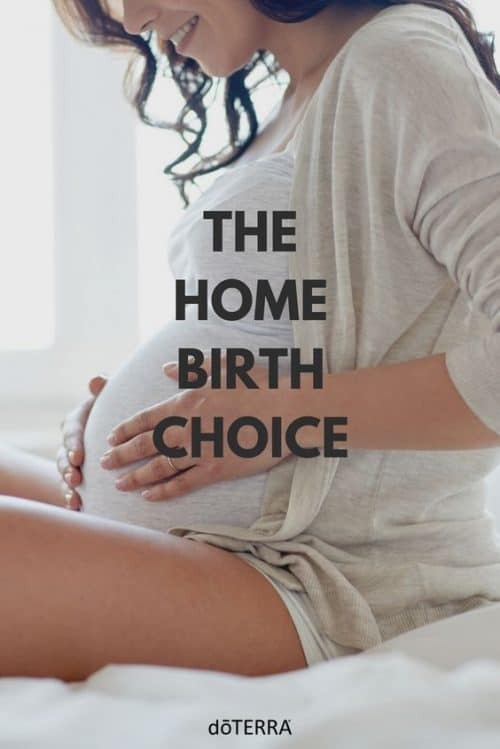 It happens, but that doesn’t mean you have to live with it. 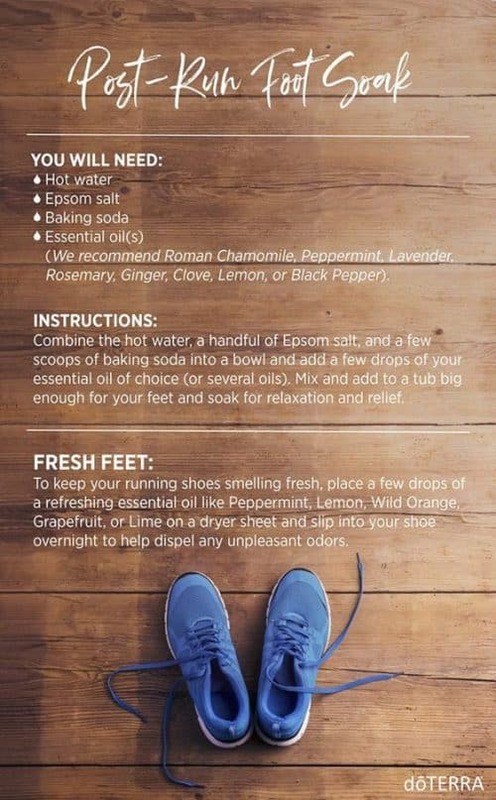 Try this do-it-yourself Whipped Peppermint Foot Lotion and show your feet how much you appreciate them. This is a simple and light lotion that includes natural ingredients like Peppermint and Melaleuca. After a long day, there are few things better than taking a seat and giving your feet the cooling sensation that this DIY lotion brings. For best results, try applying this lotion generously to your feet and then putting socks on before you go to bed. Whipped Peppermint Foot Lotion will not only leave your feet smelling fresh, it will transform your sandpaper heels into a silky dream. If you are looking for a way to share the benefits of Peppermint oil with your friends, try making and sharing this DIY Candy Cane Sugar Scrub. 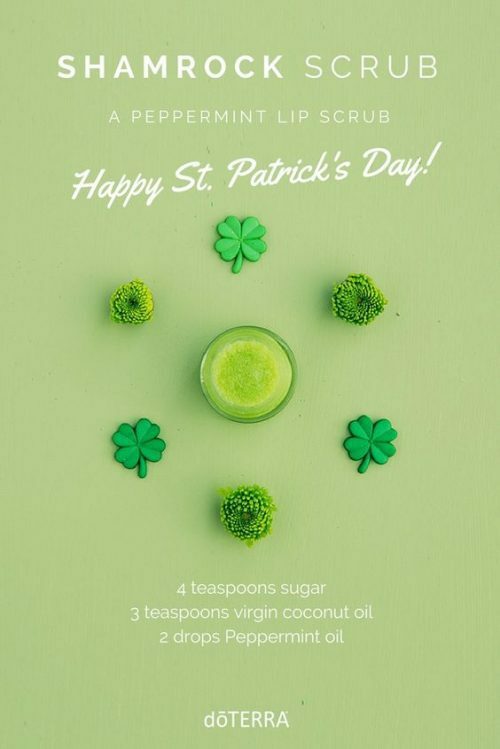 This festive sugar scrub helps exfoliate and moisturize the hands, feet, and body, and it makes for a great seasonal gift. Not only will the scrub produce soft and smooth results, but its Peppermint oil base will provide a soothing sensation wherever it is applied. Being outside in the sun can be a great way to uplift your mood, but sometimes too much sun exposure can quickly end your fun. 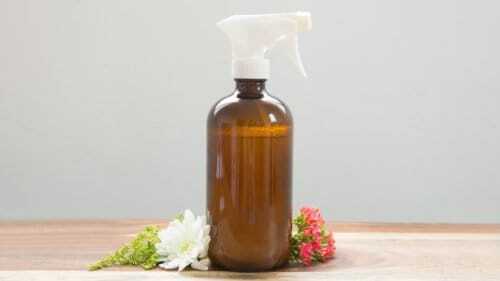 Try this homemade After Sun Soothing Spray to maintain healthy-looking skin after too much sun. 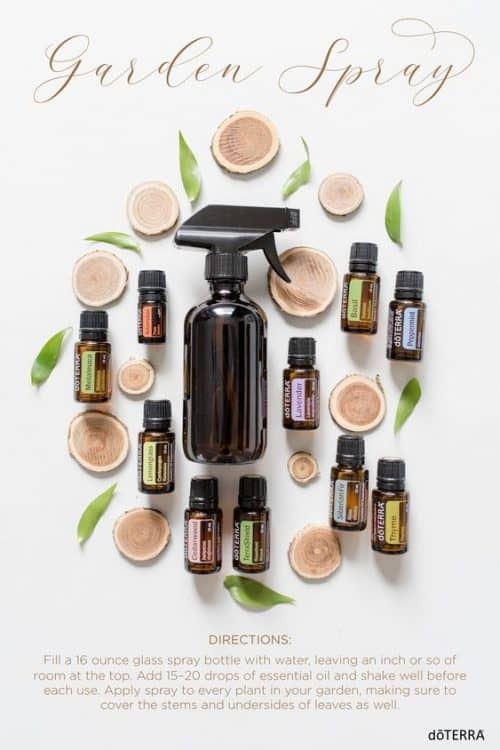 This soothing spray is filled with three powerful essential oils that calms and soothes irritated skin. 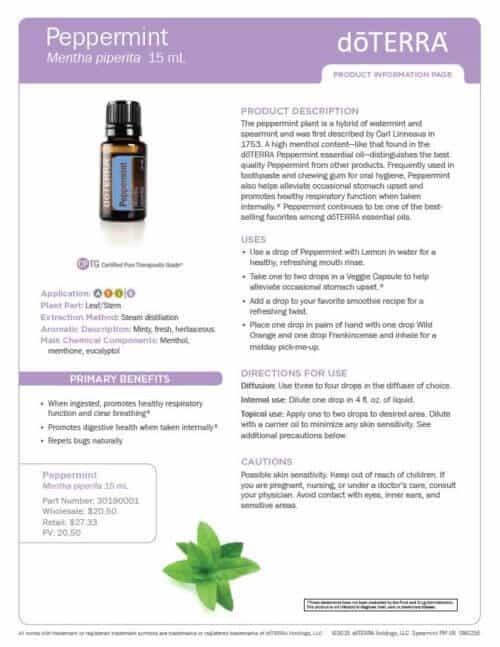 One of the primary oils used in this spray is Peppermint. Peppermint is a perfect after-sun essential oil due to its high content of Menthol. 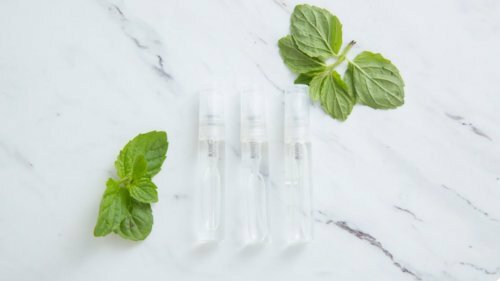 Menthol is an organic substance in peppermint plants that will give your skin that cool and soothing feeling it needs after a hot day outdoors. 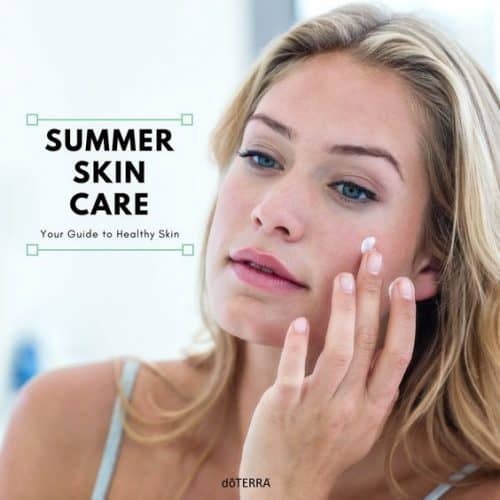 Melaleuca and Lavender are two additional ingredients in this DIY that will improve the appearance of skin. 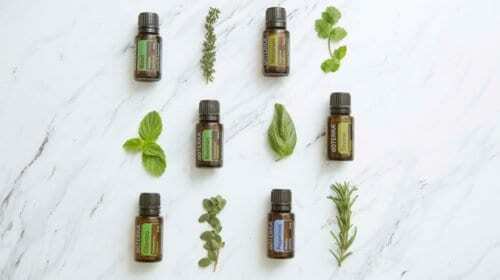 Looking for a long-lasting way to smell the sweet and minty aroma of Peppermint oil? 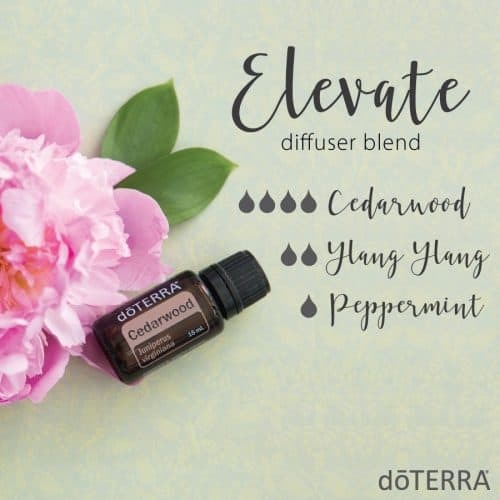 Use this simple yet invigorating diffuser blend and enjoy this fresh aroma in your home, office, classroom, gym, or wherever you choose to go. 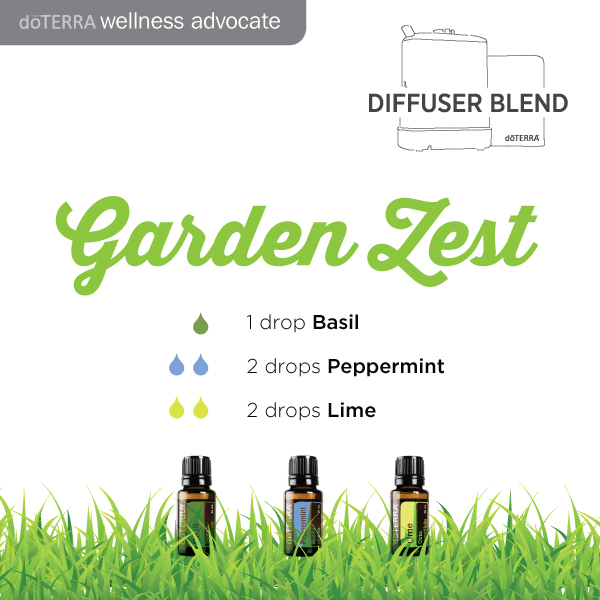 To make this blend, combine 2 drops of Peppermint, 3 drops of Grapefruit, and 2 drops of Sandalwood into a diffuser. 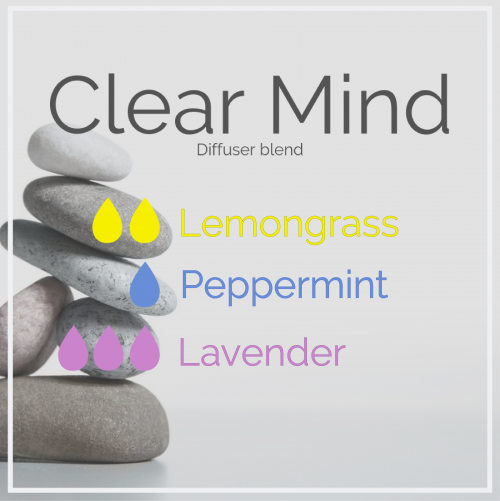 Using Peppermint oil in your diffuser will produce a cooling, invigorating vapor. Additionally, the grounding and mood-enhancing properties of Sandalwood and the uplifting benefits of Grapefruitl will work well with the soothing and relaxing effects of Peppermint to produce an energizing and calming aroma that all will enjoy. Peppermint oil makes a great addition to many dishes, especially treats. 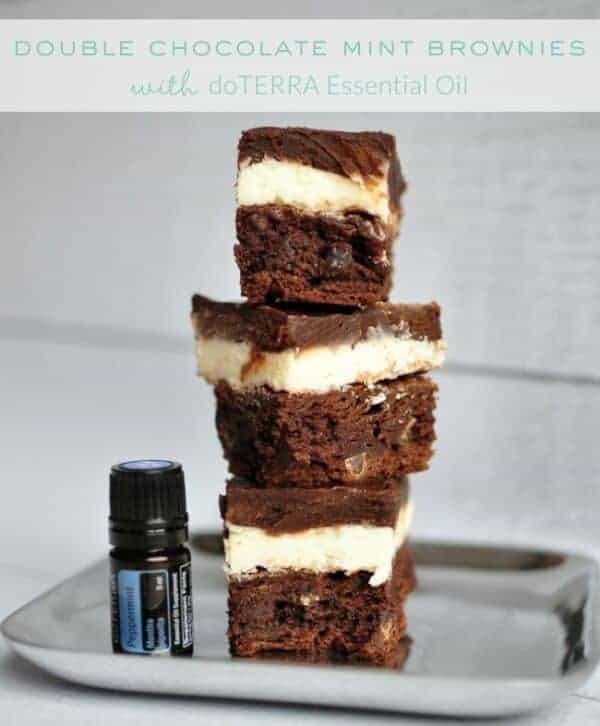 Try using this Black Bean Brownie recipe with Peppermint oil and put a nutritious and delicious spin on the traditional chocolate brownie. 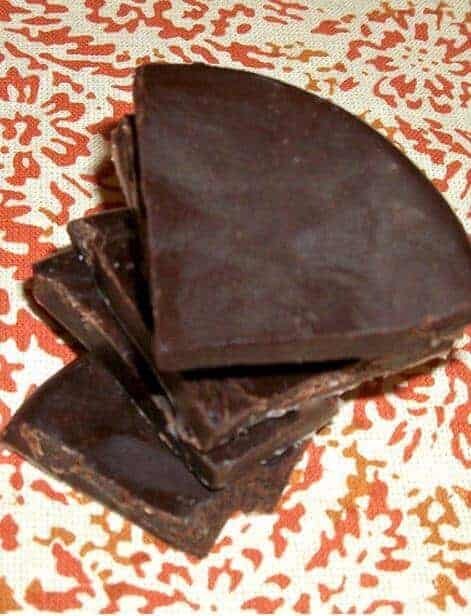 At first, making a sweet treat with black beans may seem a little off-putting, but don’t worry, black beans have a very mild flavor and are extremely rich, creamy, and full of protein. Once you venture out with this recipe, you won’t want to go back. To create an extra pop of flavor, add a couple drops of Peppermint for a delightful and refreshing flavor. The soothing components found in Peppermint make it a desirable oil for massages. 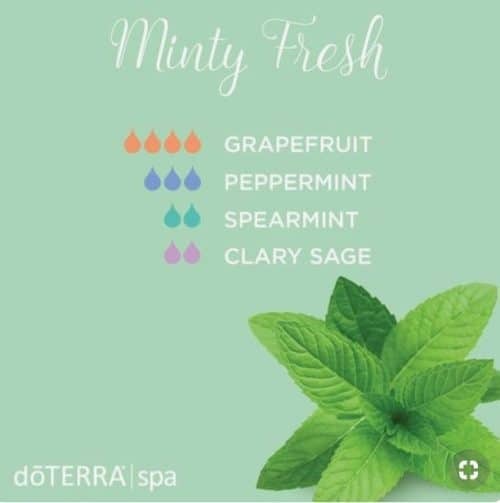 Try adding Peppermint to your massage experiences and enjoy the pleasurable cooling feelings it brings to your skin while immersing yourself in its sweet and relaxing aroma. A great massage companion to Peppermint is Lavender. 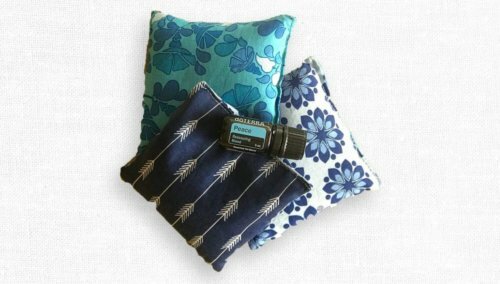 This combination will produce optimal soothing feelings that will add to any massage. 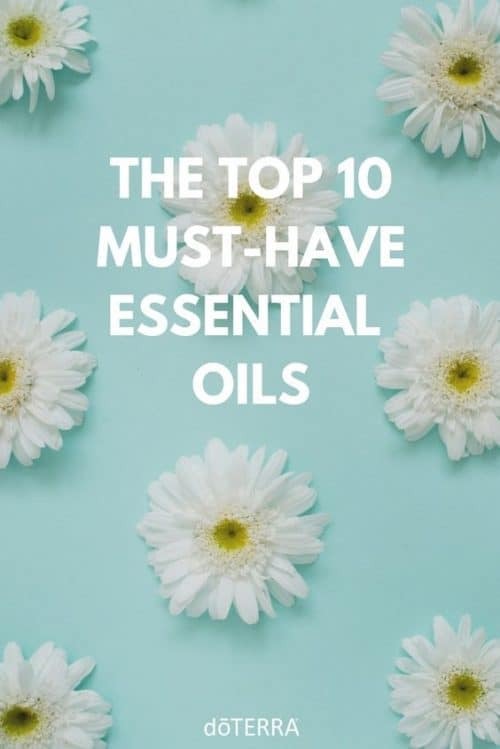 You can also try adding Peppermint essential oil to your shampoo or conditioner for a stimulating hair massage that will provide the pampering your scalp deserves. Looking for a way to repel bugs and spiders in your house? 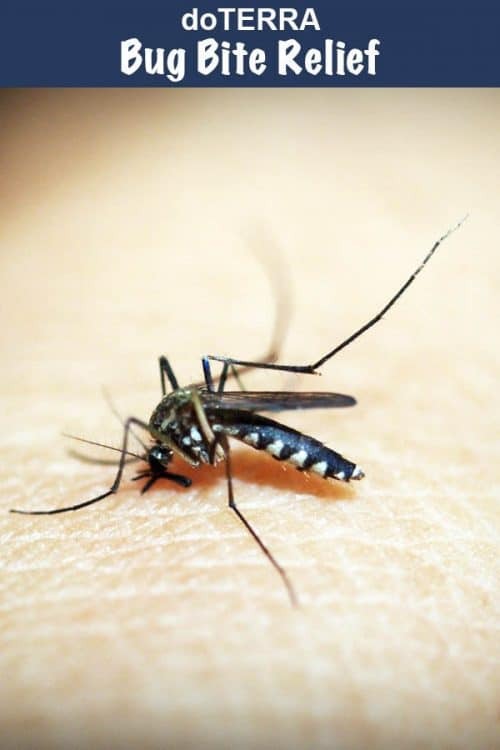 Luckily, Peppermint oil provides a perfect solution to ward off those creepy crawlers. Many bugs and spiders dislike the potent smell of Peppermint, consequently, Peppermint is used as a home remedy to repel bugs naturally. 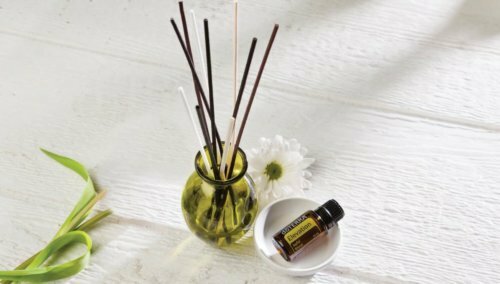 Try placing 1–3 drops of essential oil on a cotton ball and position them in the corners of your bathroom, bedroom, kitchen, laundry room, or wherever you think these unwanted guests might be. 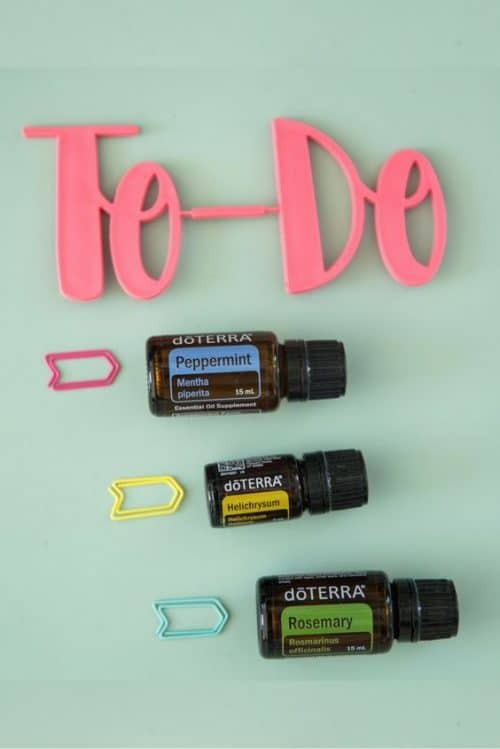 If you or someone you know has trouble staying awake during long meetings or would like a natural method to feel alert, Peppermint oil used topically and aromatically can help. 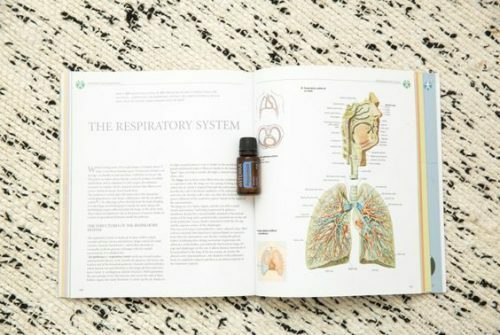 Because of the invigorating and cooling effects of pure Peppermint oil produces when it comes in contact with skin, Peppermint is an ideal oil for staying attentive and aware. 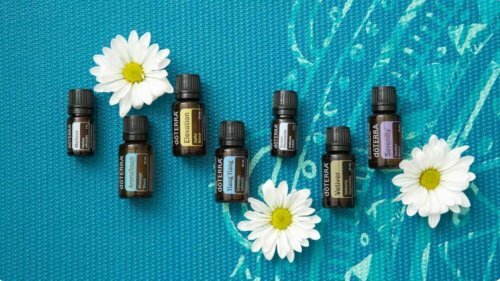 In order to create this extra boost, place 1–2 drops of Peppermint on your fingertips and then place your fingertips on your temples and rub. 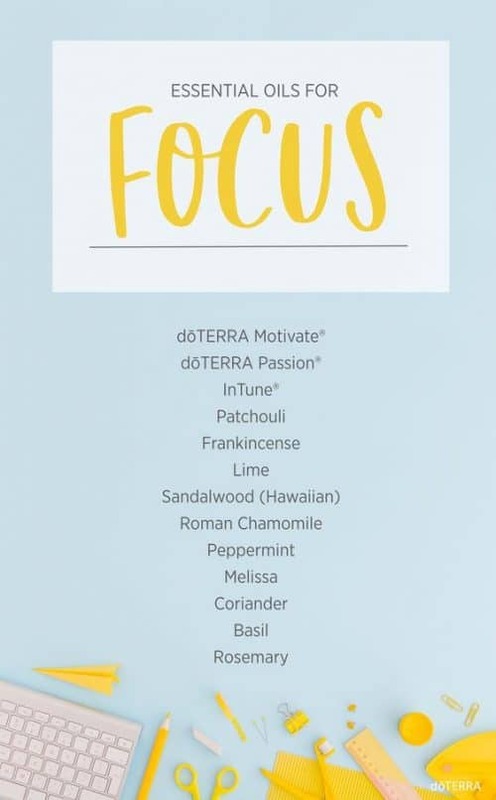 This will help give you the natural sense of alertness you desire when you need it most. Need to calm down but still have the energy to get things done? 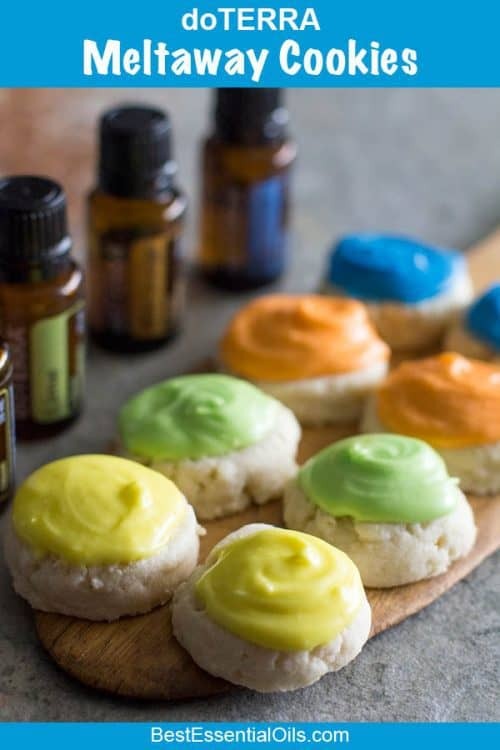 Mix in a glass spray bottle. Apply to problem areas, shaking frequently. 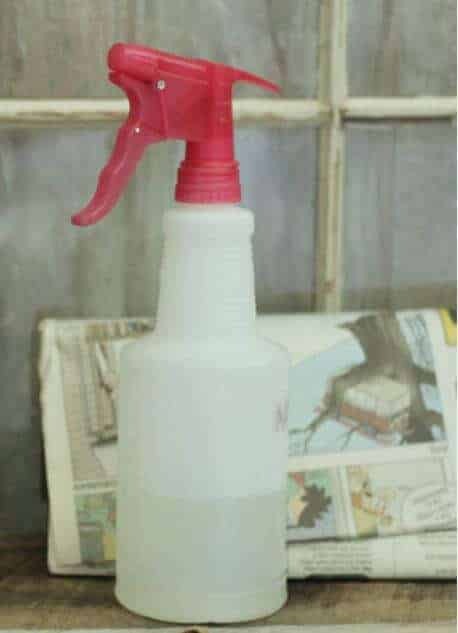 You can actually spray directly on ants and watch them instantly die then spray their trail and entry point down. Don’t wipe it up. 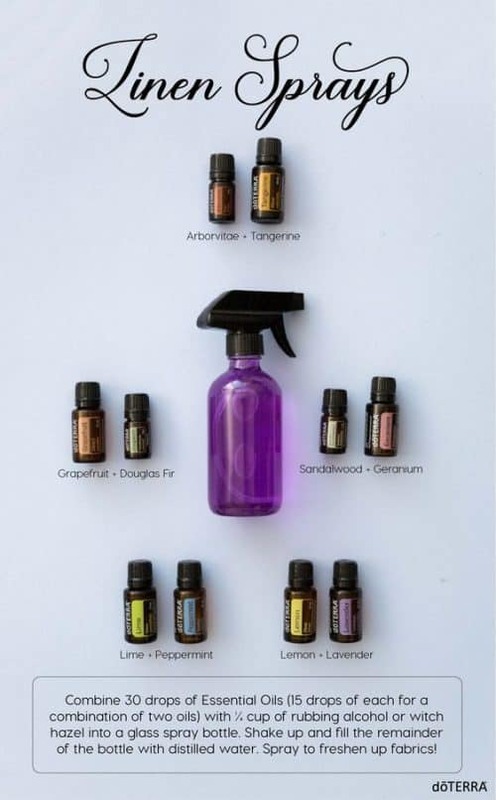 This covers up the scent of their trail and deters them from entering your home. 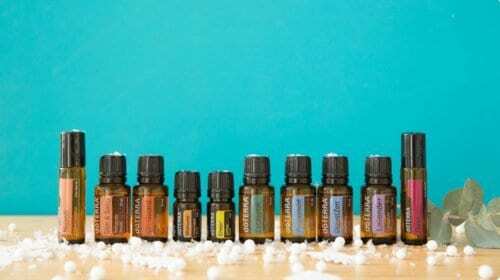 I love the peppermint oil. 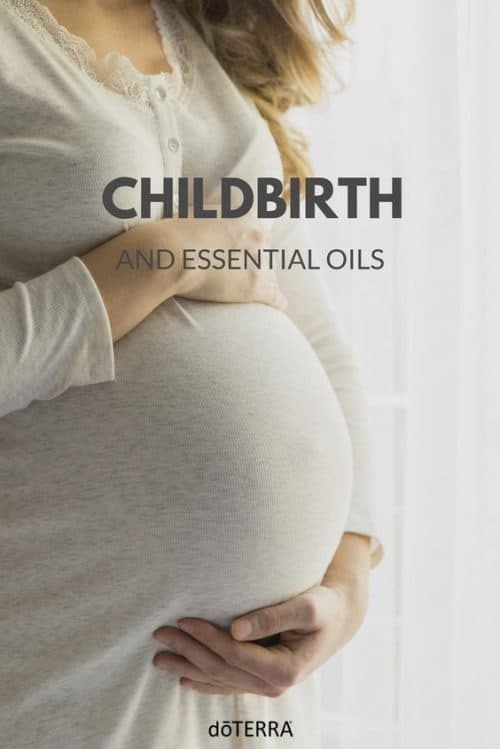 I’d like to try Peppermint Oil. 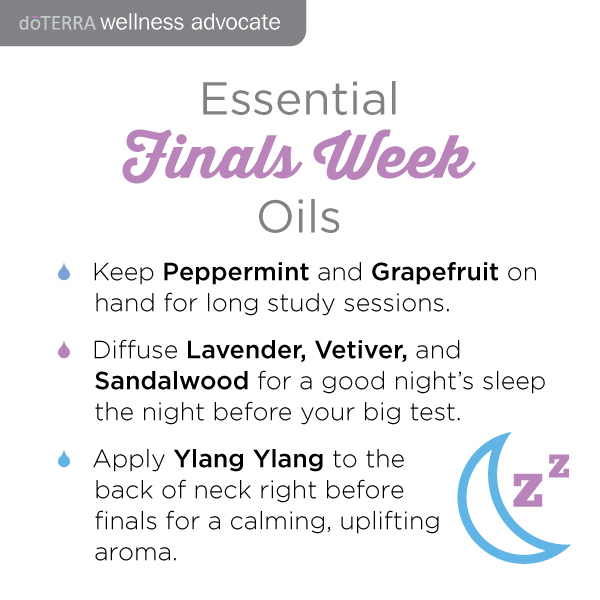 Peppermint is one of mu all-time favorite essential oils. From time to time I’ll replace Tea Tree Oil with Pepperming when I am cleaning just for a change of pace. 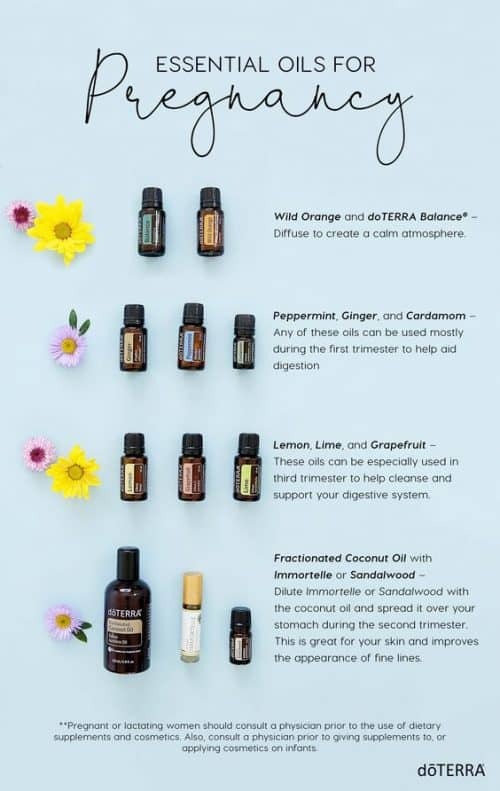 My favourite oil has got to be peppermint essential oil. I use it in my mouth by rubbing it on the bottom of my tongue whenever a scratchy throat is coming on. I LOVE Peppermint Oil! It’s so refreshing! Peppermint in my ice water makes me feel happy and refreshed. Peppermint essential oil smells wonderful. I do take a sniff when I am getting tired during the day. It perks me up. 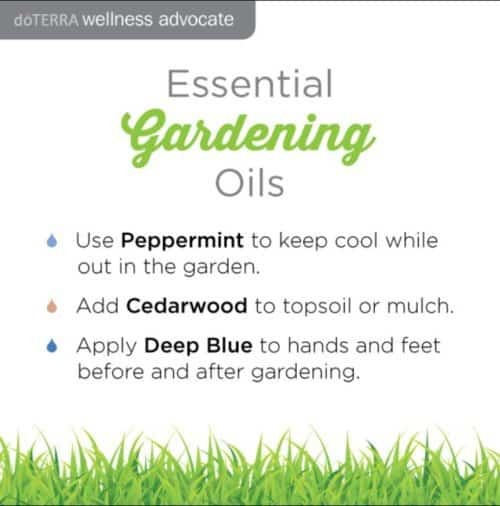 I am currently using the peppermint oil and love it. Would love to be chosen to try Deep Blue. 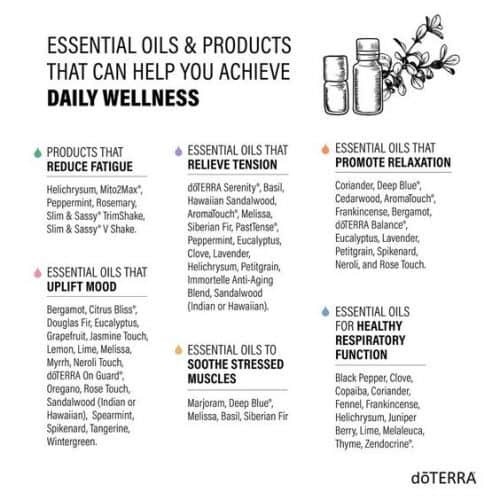 Love your product and I highly recommend them to my family and friends. 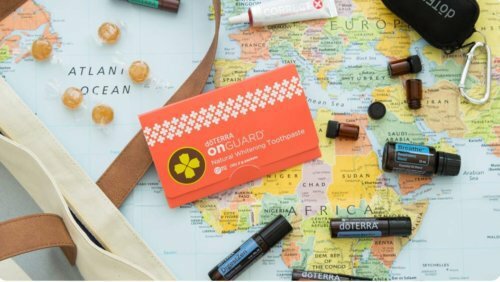 It looks like you signed up for my selling doTERRA online email series, which will hopefully answer all your questions. 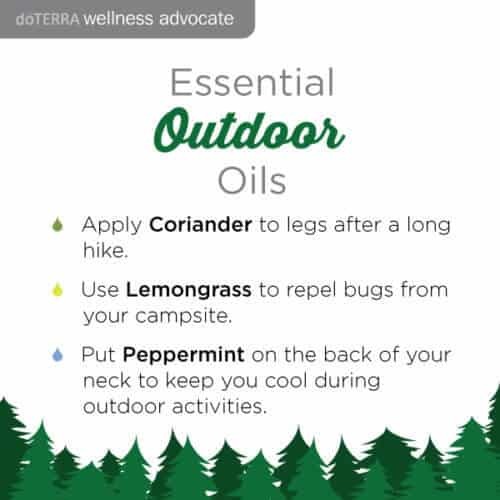 I love using peppermint oil! It’s wonderful for the belly!